Carrie Mason (formerly Carrie Sykes) is a family barrister and door tenant at 3PB. 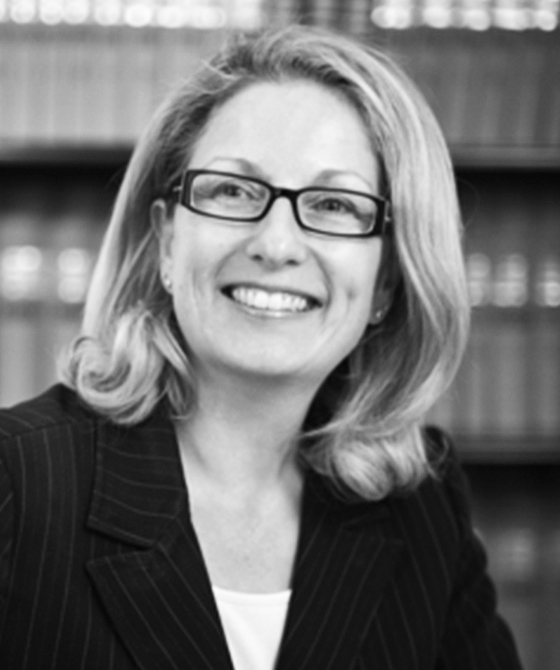 Carrie accepts instructions in all public and private child law matters. She has experience of representing local authorities, parents, guardians and third parties (such as grandparents) and is frequently instructed in cases where the parties are very acrimonious and difficult. Carrie offers a reassuring, yet confident approach to her clients in these often difficult and sensitive matters. Before joining the Bar, Carrie was a qualified Orthopedic Nurse which gives her exceptional insight and understanding when dealing with matters involving physical and sexual abuse, neglect, emotional harm and those cases involving medical experts. Carrie also has experience in relation to cases that include capacity, mental health difficulties, and drug and alcohol-related problems involving children and families generally. She has shown a particular aptitude to those matters involving younger parents including minors and all manner of abuse cases (physical and sexual). Carrie is a keen skier and enjoys running, horse riding, enjoys travel and occasionally golf. Carrie is also a qualified BSAC Ocean Diver. Carrie also has experience in relation to cases that include capacity, mental health difficulties, and drug and alcohol-related problems involving children and families generally. Carrie has shown a particular aptitude to those matters involving younger parents including minors and all manner of abuse cases (physical and sexual). University of West of England (BVC (Very Competent).